Have no fear any more while dancing at your parties. 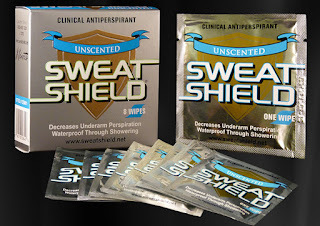 Feel confident that your head and face will remain dry and you stay confident by using our Sweat Shield clinical antiperspirant wet wipes which will stop your sweating for 2-5 days. 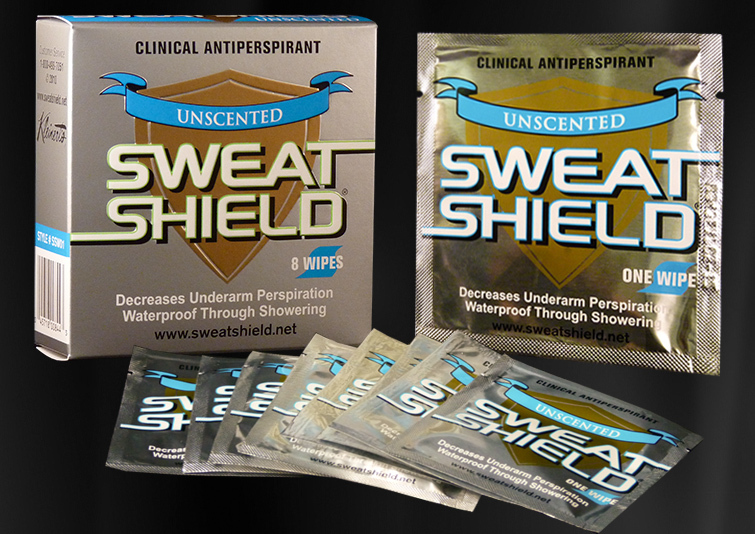 No more sweat dripping from your nose and chin every few minutes. With these easy on wipes you can be dry in only minutes and excessive perspiration is ended.So go on with your life and have a great new year.